Levine has left those shy times behind; these days, the singer is something of a Renaissance man. 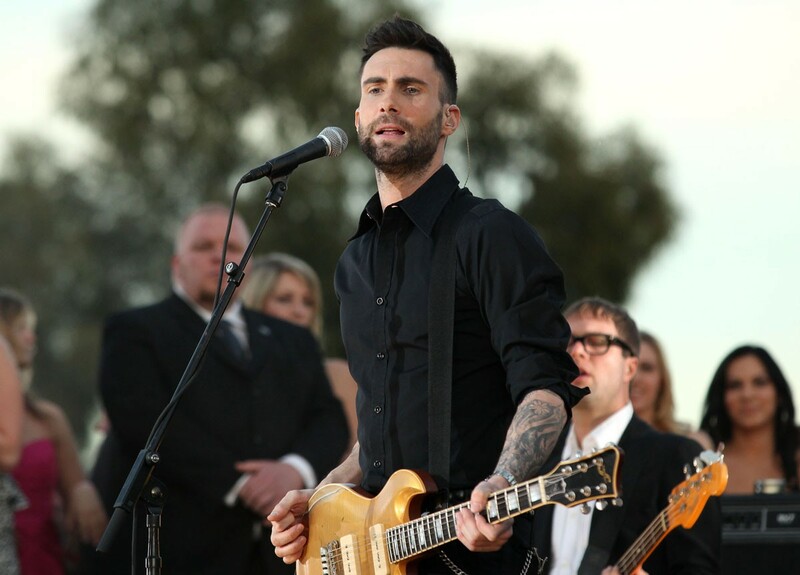 As part of Maroon 5, he has received three Grammy Awards; since 2011, Levine has also appeared as a coach on the reality talent show The Voice. In 2012, he made the leap into acting, playing a recurring character on the horror television series American Horror Story: Asylum and scoring a role in the film Begin Again. Here’s a video for “Lost Stars,” a song Levine performed as part of the film’s soundtrack that earned a Best Original Song nomination at the 2015 Academy Awards.